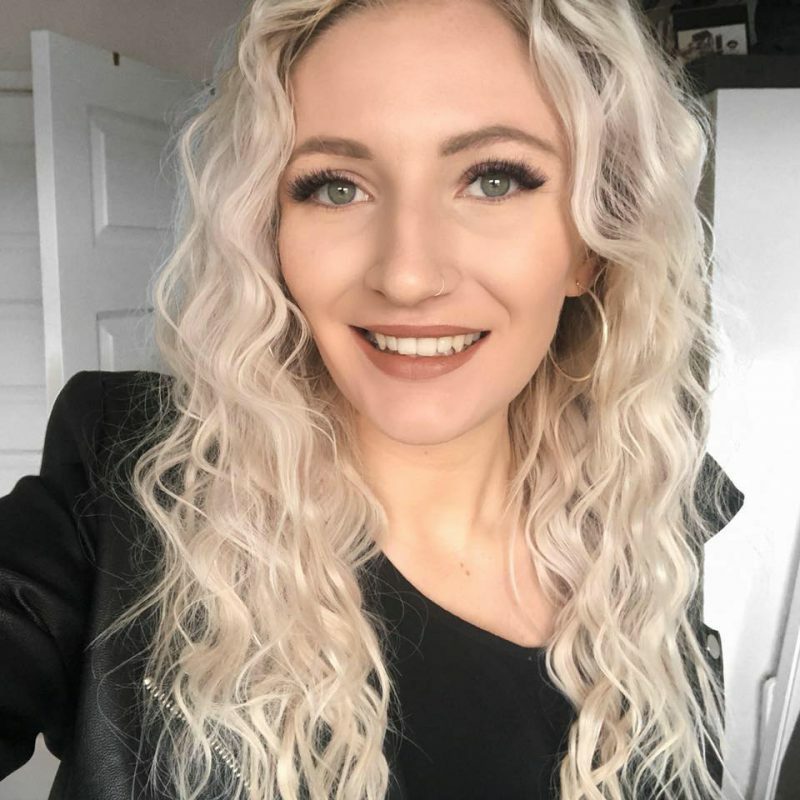 In the summer I use face masks ALL THE TIME so I thought it would be cool to share my favourite face masks with you all as I always share not so pretty selfies on my Instagram stories, but rarely talk about the face masks that have become my go to! Just for reference: I have textured and oily skin, and my oils get especially bad in the summer. 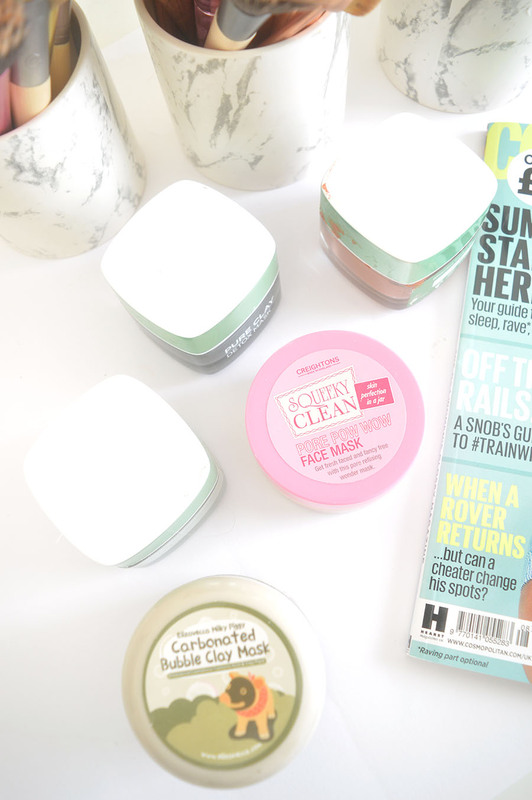 Grab a coffee, and lets talk my favourite face masks right now! I’ve recently become obsessed with this product, and there will be a video this week of my first impressions on my YouTube channel (so subscribe not to miss that, trust me, it’s SO funny). It’s the mask that bubbles up on your face, and despite looking like the black moon emoji for ten minutes as it does its magic, the way it makes my skin feel after is beyond words. I’ll let you watch my video to see my honest reaction as I wash it off, but it’s quickly become a favourite for that reason. It’s not just a gimmick, it’s actually bloody amazing, which is my it’s become one of my favourite face masks this summer. 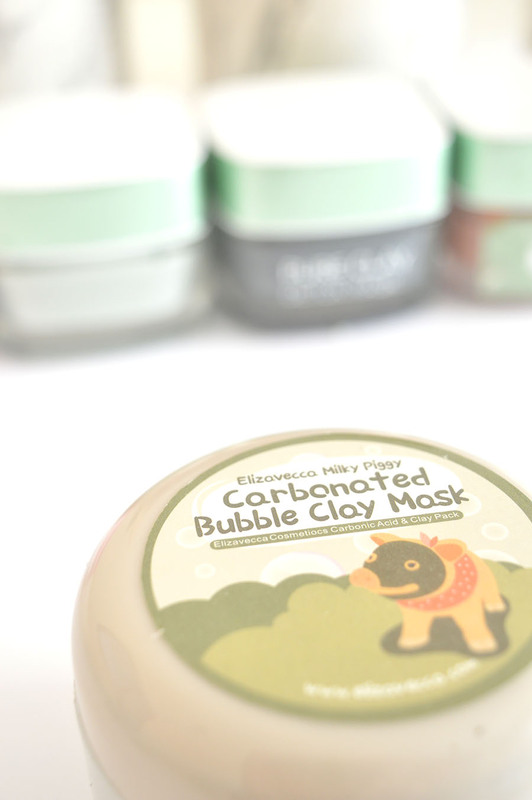 This is a product from Creightons, which is available in Lidl in the UK, and is the least expensive mask in this post. I’m sure I picked this up when it was half price for around £2, and it really does help to minimise the appearance of pores like no other. 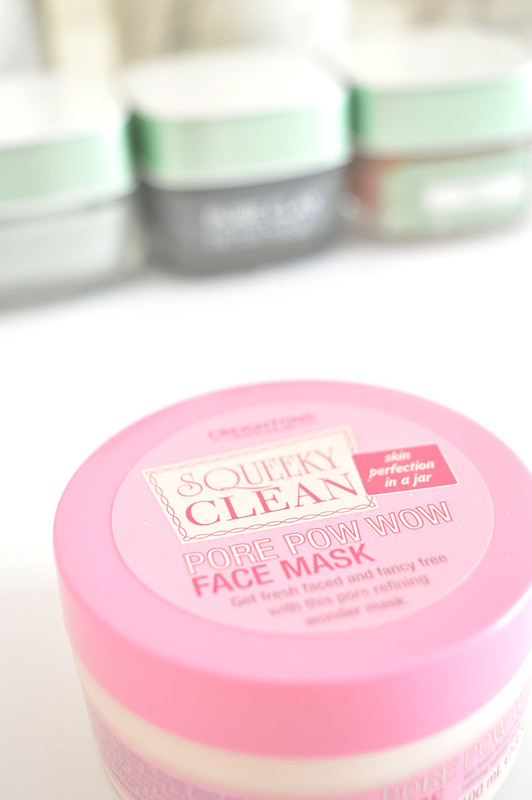 For a mask that is so cheap, I didn’t expect miracles, but with a name like Pore Pow Wow I just had to try it out. 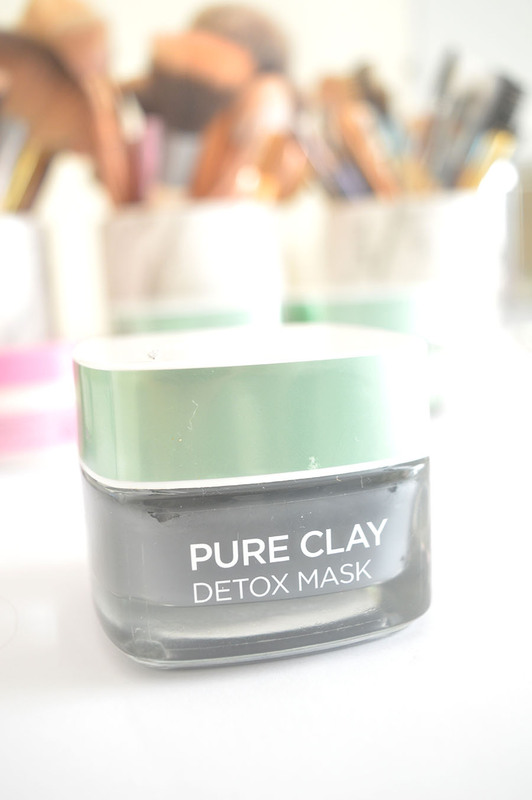 It’s definitely one of my favourite face masks as it makes your skin look tighter and less textured. It’s available here on Amazon for £4.99, but I’d say check your local Lidl store as it’s always cheaper than that! There is bit of a theme with the next three face masks; they’re all from the same brand but I love each one for a different reason. 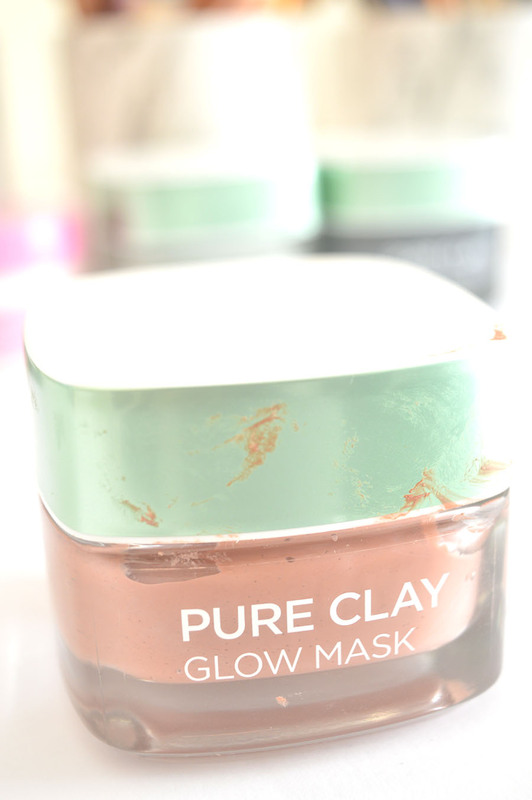 This Glow Mask is one of my favourite face masks because it really does help my skin to not feel as dull. This mask is the only one that has tiny exfoliating beads in it to help lift dead skin cells and make your remaining skin feel softer and look a little more alive. I see the biggest difference with this under my eyes which is why when I multi mask, that’s the area I like to focus on most. Hands up if your oily skin prevents you from staying matte all day?! If so, this mask has your back. It’s weird as it makes my skin matte. If I know I have an event or a special occasion the day after, I love using this the night before to make my skin as matte as possible which then helps my makeup last longer for the next few days. I’d put this down to wizardry. If I multi mask with the other masks from the collection, I focus this on my t-zone as that’s where my oils are a real pain. Nor this is one of my favourite face masks with charcoal to help clear the skin. I find that if I wear this when I have those pesky under the skin spot, this helps to bring them up and then combat the spot. I don’t have acne, but when I get a spot it is very aggressive so I love using this once a week to help purge my skin of dirt and I think I’m beginning to see visual results. I also get plenty of uses out of each tub of these masks. I picked them up for around £7, but I’d say they perform better than any of my Origin masks that I have purchased for more money. 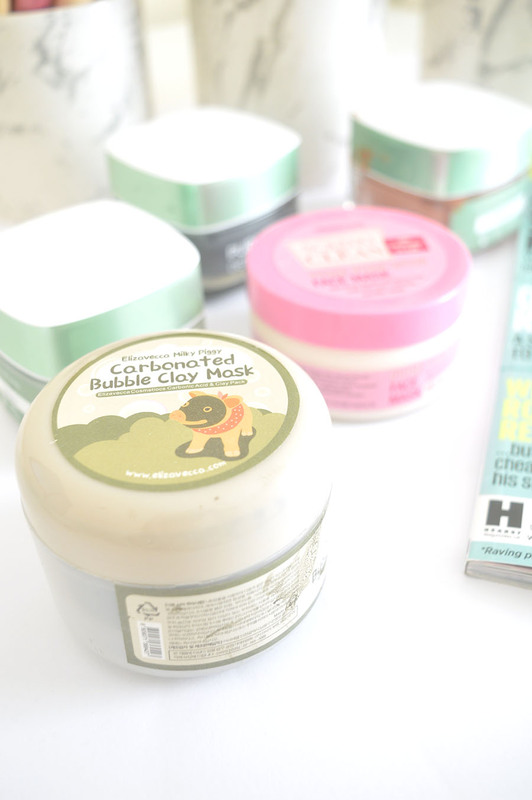 I hope this post has been informative for you all, I’d love to know if you’ve tried any of these masks or if you have any other recommendations that you think I should try out.